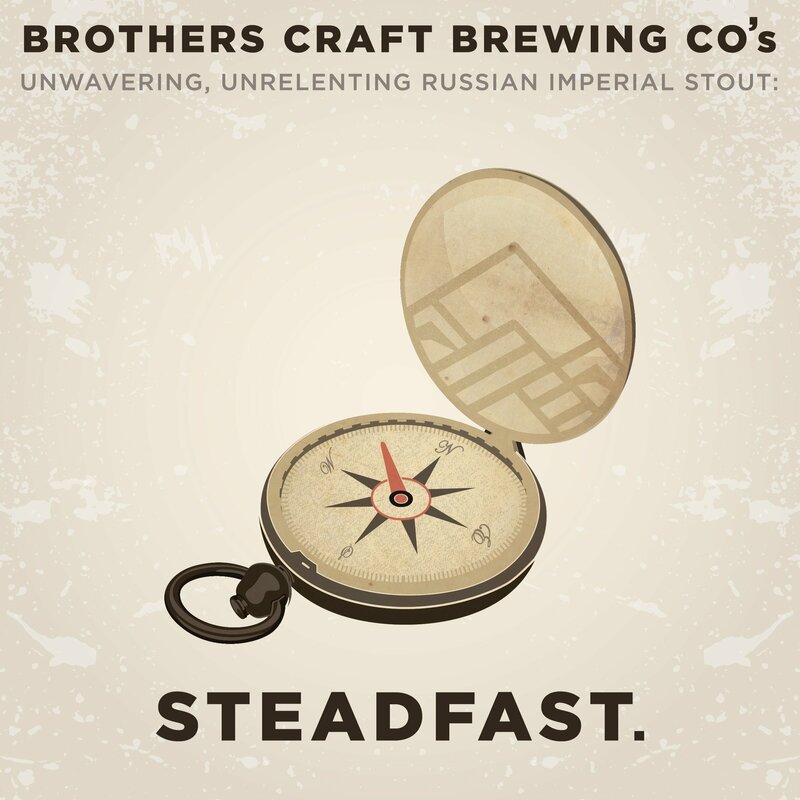 Brewed with its younger brother, Resolute, in mind, Steadfast is an unwavering and unrelenting Russian Imperial Stout. 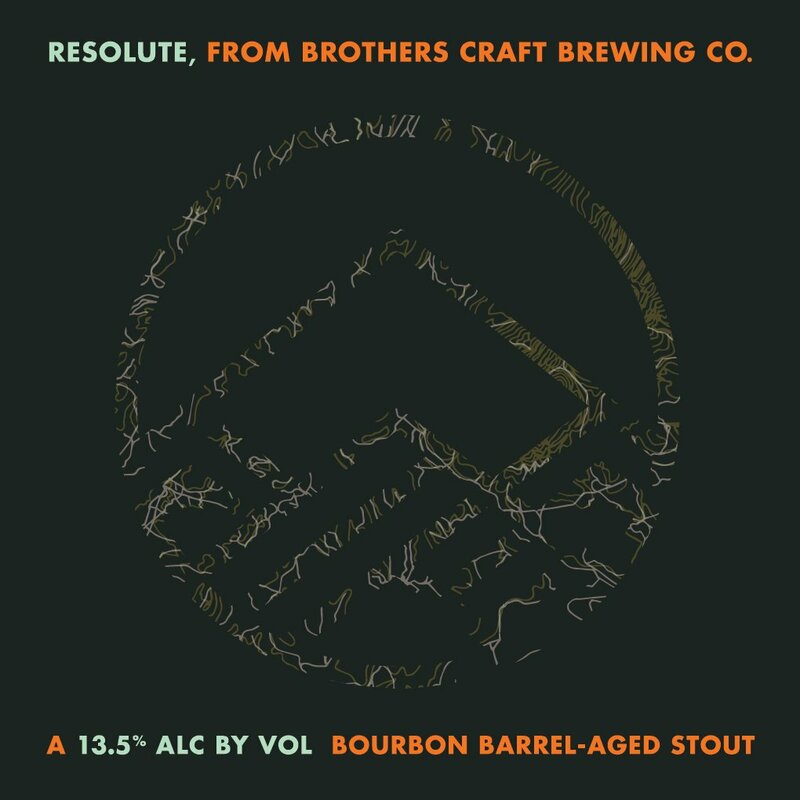 Take what you love about Resolute, magnify the chocolate, amp up the roasted malts that remind you of a campfire on a cold winter night, and heap on that boozy taste that won’t let you forget that you’re drinking a beer made with a purpose. Resolute is the embodiment of our commitment to you; Steadfast shows we’re not backing down. 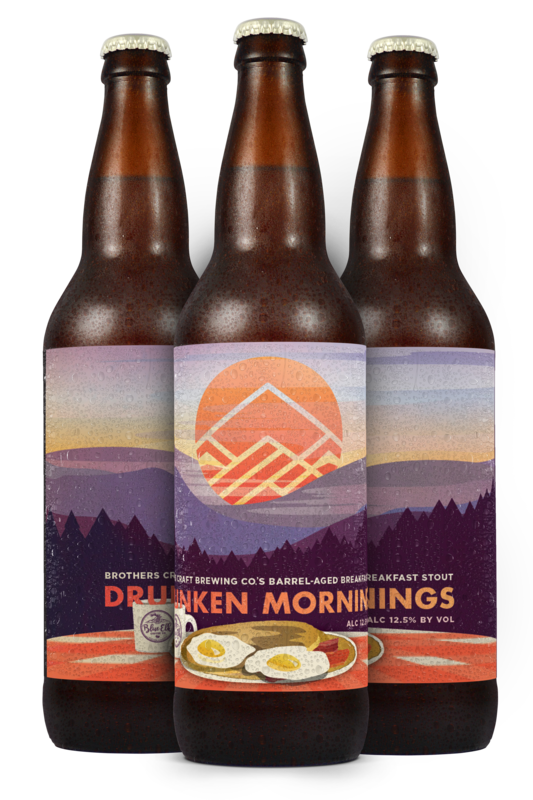 Named after the local remnants of an active volcano, this beer is overflowing with flavor. 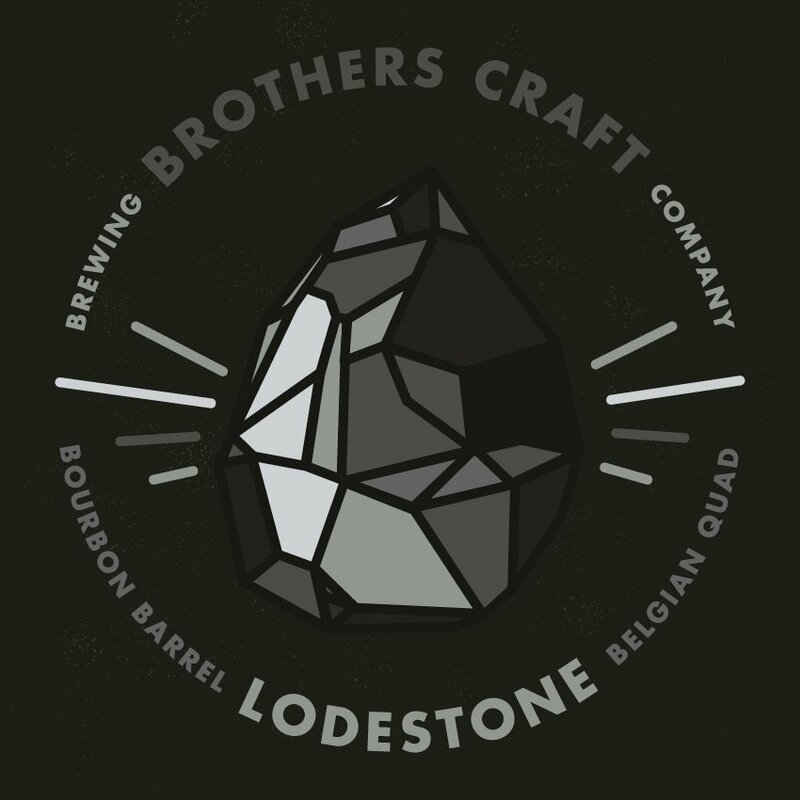 At its core is a big, bold imperial stout full of chocolate and roast. Playing tribute to Mole sauce, additions of Cacao nibs, vanilla, cinnamon and chilis add a depth of flavor that are in perfect harmony. 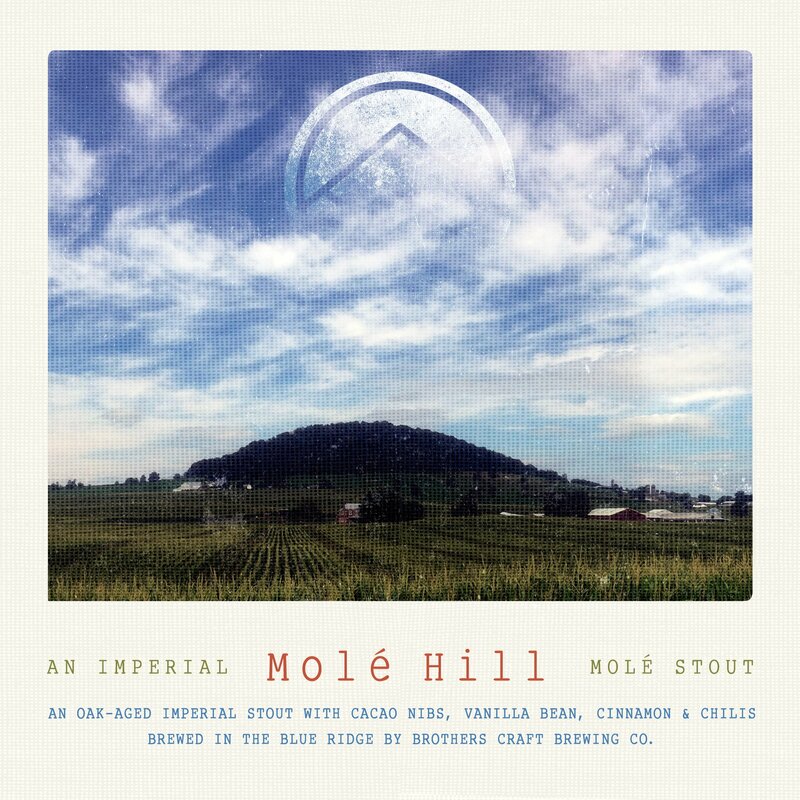 Finished by aging on oak, which provides even more layers of complexity, Molé Hill may be dormant, this beer is anything but. 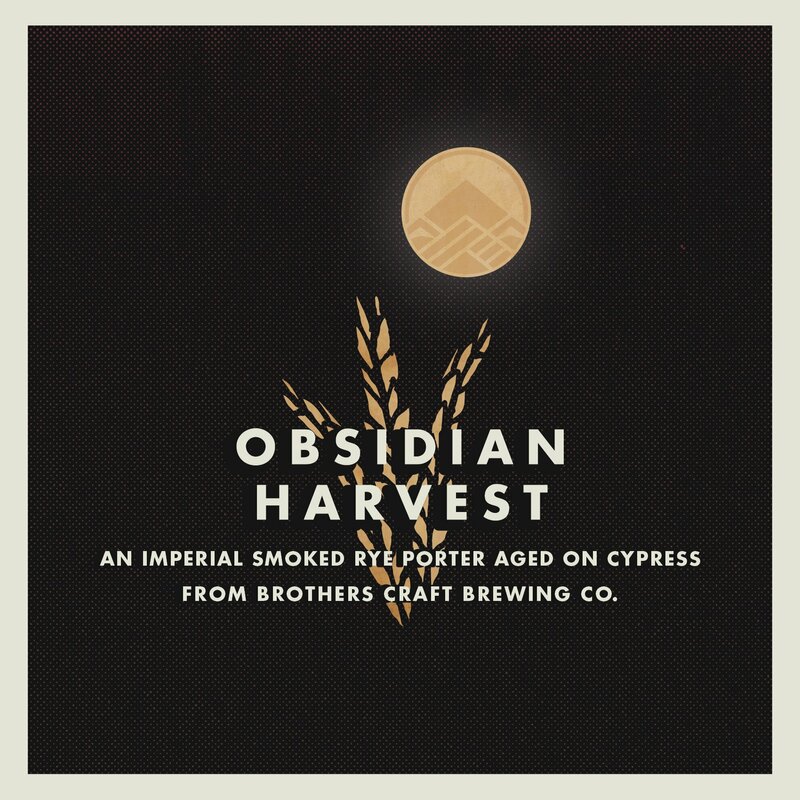 Imperial in every sense of the word, Obsidian Harvest rings true to its name with a jet black hue, layers of roast and smoked malts, subtle spiciness and a rich chocolate presence. Obsidian Harvest is finished on cypress to impart notes of vanilla and sponge cake. If some is good, more is better. We were so happy with our delectable breakfast stout that we decided to give it just a little more love. 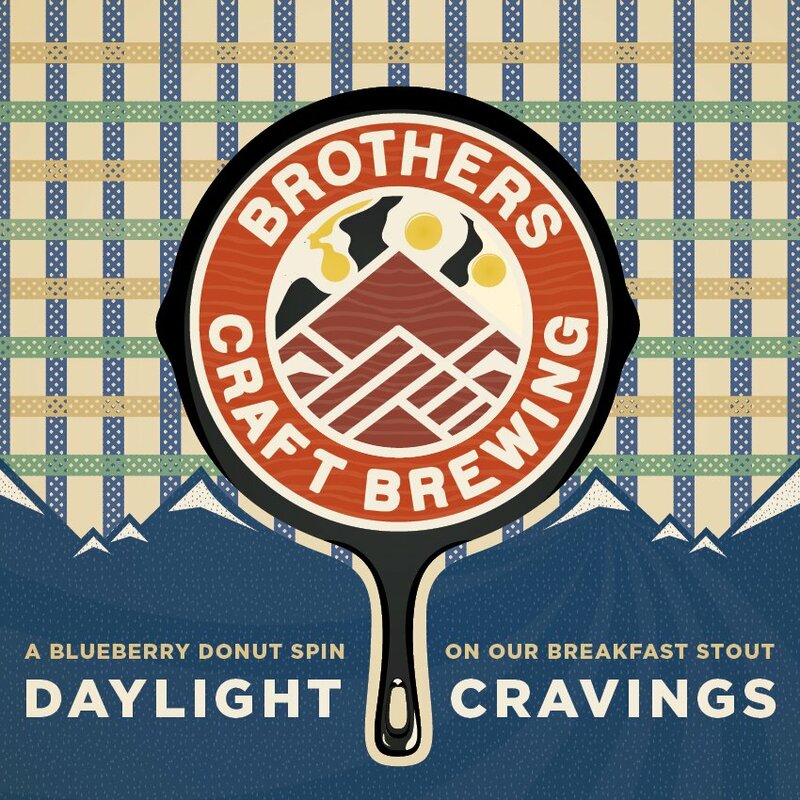 For those bolder breakfast aficionados, we aged our Daylight Cravings in oak bourbon barrels. 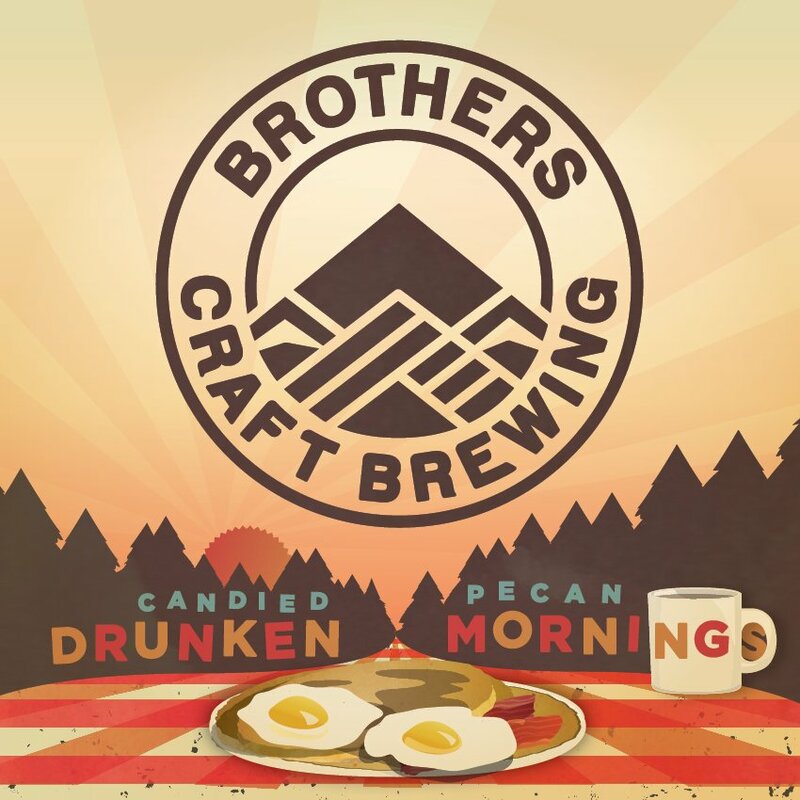 Notes of vanilla and bourbon from the barrel blend seamlessly with the cold-brewed coffee and other classic flavors of a Southern morning to create one notably bold brew. Sometimes the thing you are searching for is sitting right in front of you. Such is the case with this beer. Blending our Belgian Quad with a Kriek, In Plain Sight is the best of both worlds. Flavors of sweet, dark fruits compliment this full bodied ale. A subtle addition of a cherry sour adds a layer that is both tart and sweet. Often overlooked, the marriage of these styles is a gem that was hidden In Plain Sight. Traditionally named, this tropical saison is anything but traditional. A tart saison serves as the base which is then aged in wine barrels on Pink Guava and Coconut. While great on its own, this light bodied tart ale is perfectly enhanced as the flavor and aroma scream “tropical” thanks to the burst of bright fruit. 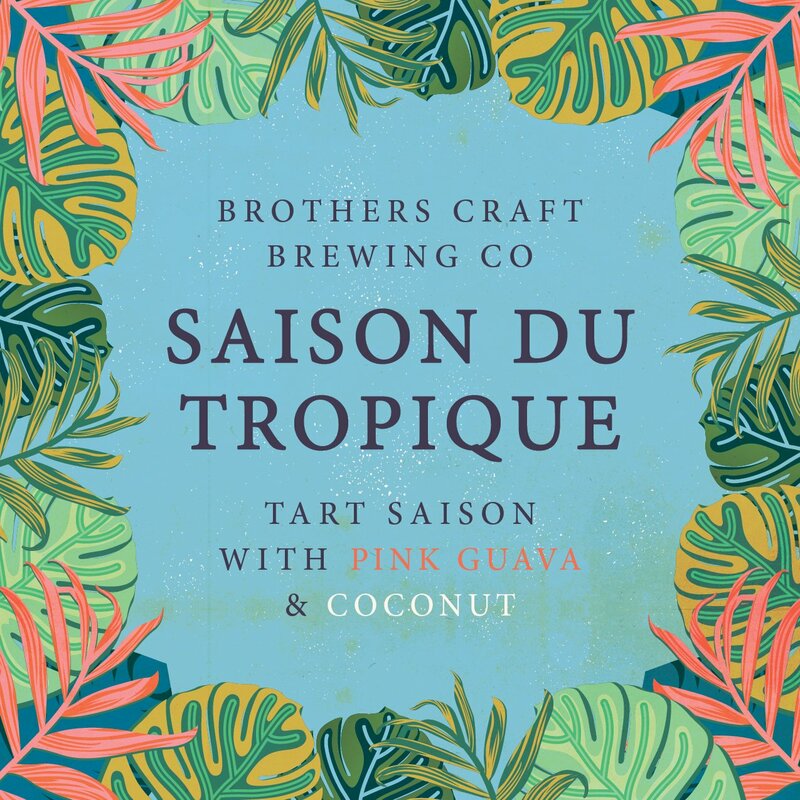 No matter where you are from, Saison du Tropique will carry you away to an island paradise. 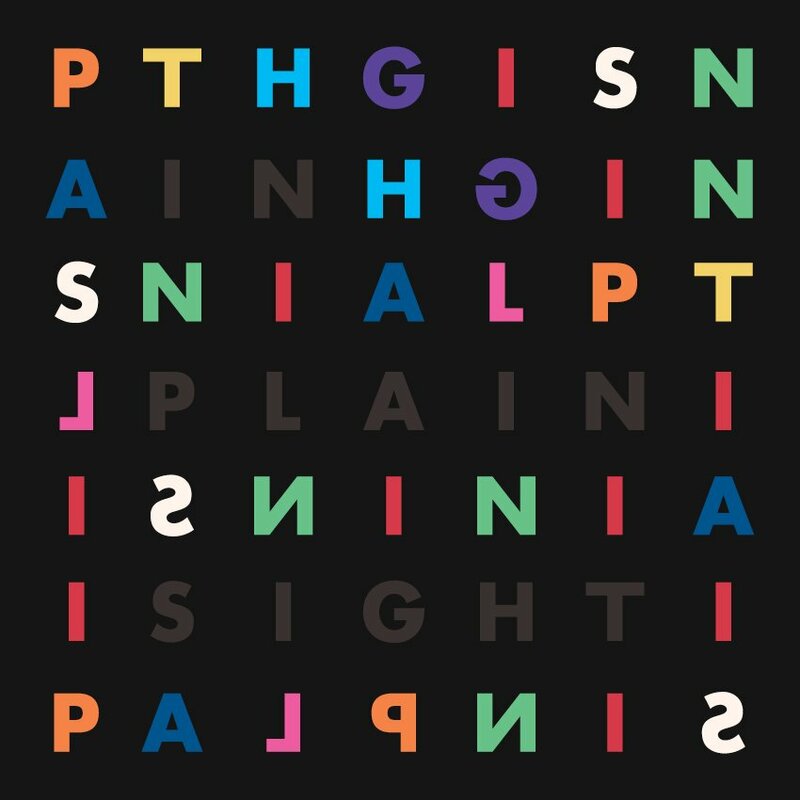 Obsidian Harvest is the perfect example of “if some is good, more is better”. Imperial is every sense of the word, this beer rings true to its name with both its jet black hue and layers of roast and smoked malts. A healthy dose of Rye lends a subtle spiciness that blends with rich chocolate and leaves you begging for more. Aging in fresh Rye barrels allows this beer to pick up even more Rye in addition to smooth notes of oak and vanilla. 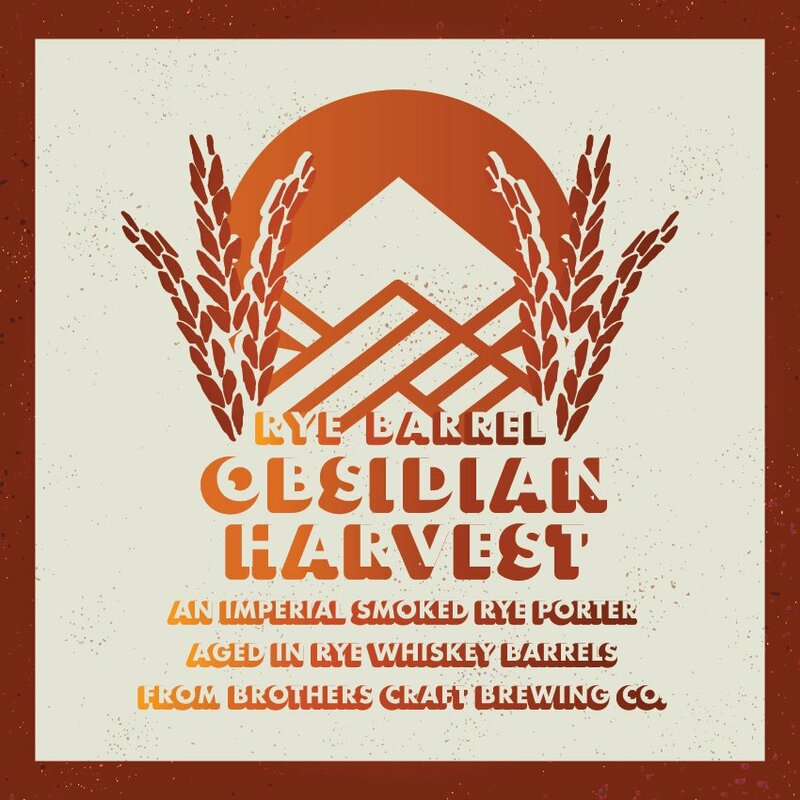 Rye Barrel Obsidian Harvest is beauty amidst chaos. The culinary worlds unsung hero, the Intermezzo is a light and refreshing break between heavy dishes in a meal; however, they can also sometimes steal the show. Our Intermezzo does both. Saddled between big and bold stouts, this sour red ale bursts with invigorating flavors from the blood orange as well as a healthy dry hop of some of the finest citrus hops around. 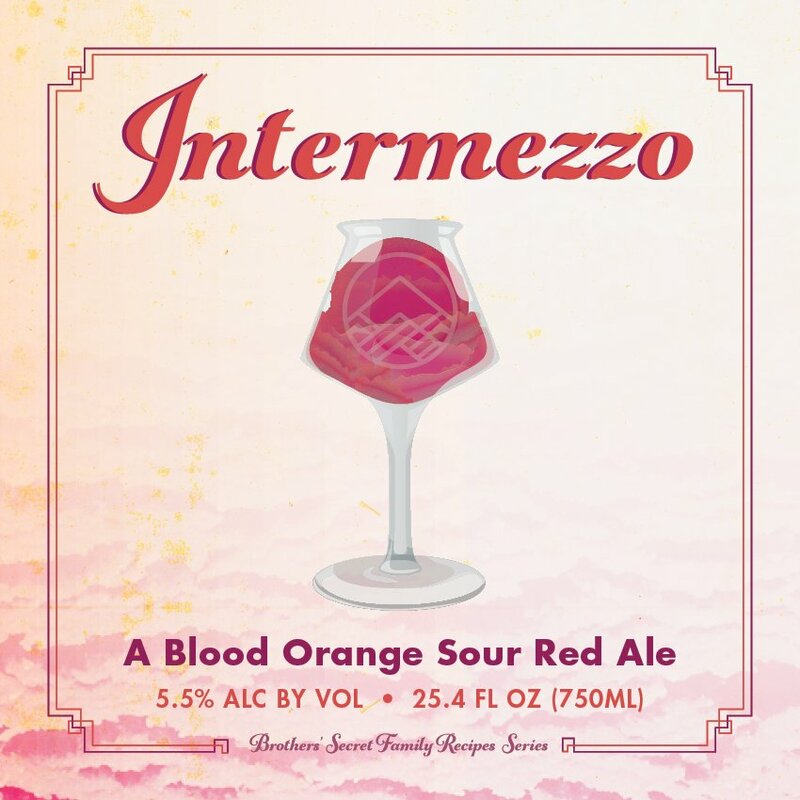 On its own or in the middle of a line up, Intermezzo truly shines. Christmas is a time of giving, and Christmas in July is no different. In the spirit of the season comes a beer that is sure to be #1 on every gift list. 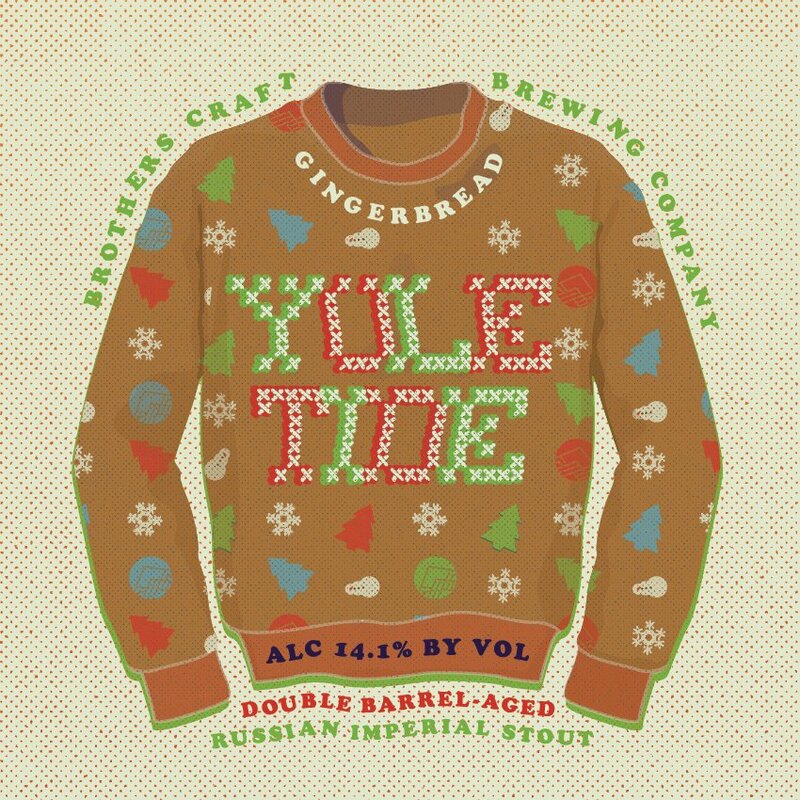 Yuletide is the result of Resolute that has been aged nearly 2 years in bourbon barrels. First in fresh barrels straight from the distillery, and then in barrels that previously held Resolute’s big brother, Steadfast. Gingerbread Yuletide is all of that plus ginger, honey, and plenty of holiday spice. Pour a glass, and experience what Christmas was like for the adults after you went to bed! Christmas is a time of giving, and Christmas in July is no different. In the spirit of the season comes a beer that is sure to be #1 on every gift list. 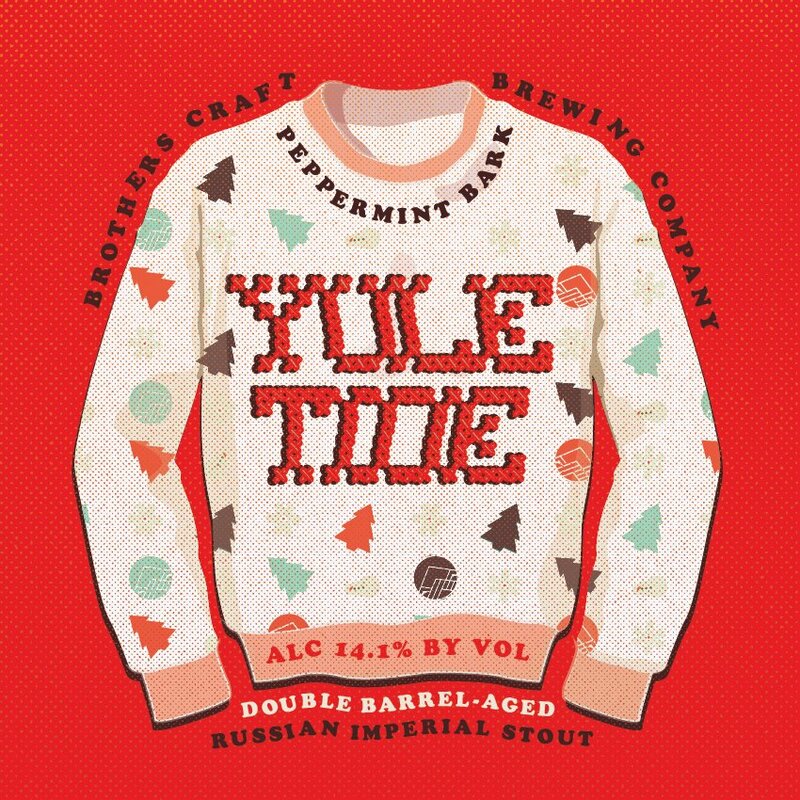 Yuletide is the result of Resolute that has been aged nearly 2 years in bourbon barrels. First in fresh barrels straight from the distillery, and then in barrels that previously held Resolute’s big brother, Steadfast. Peppermint Bark Yuletide is all of that plus chocolate and mint. Pour a glass, and experience what Christmas was like for the adults after you went to bed! 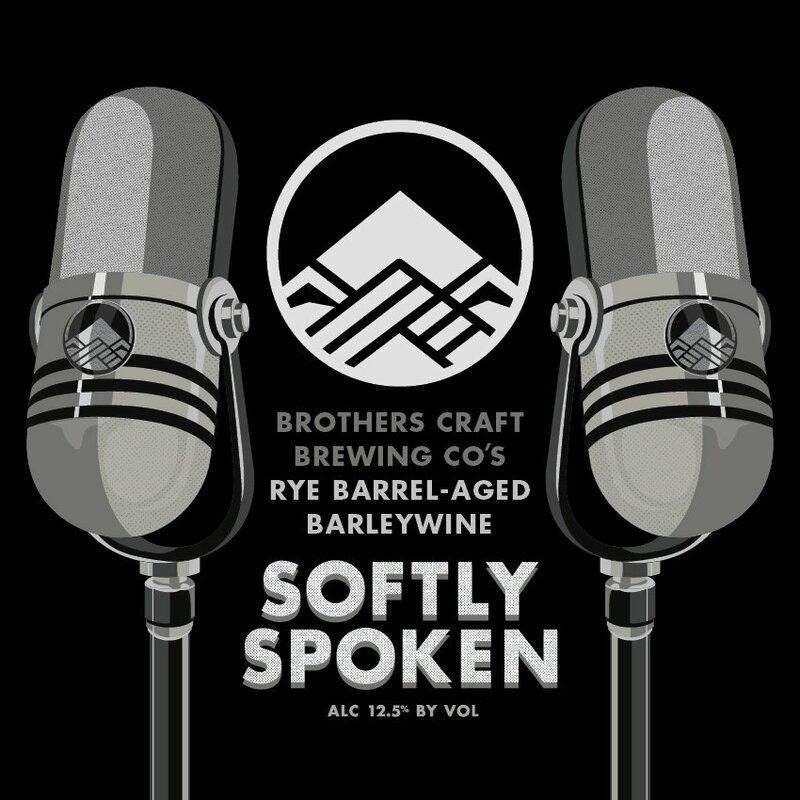 We like to speak softly here at Brothers, letting our beer project what we want to communicate. 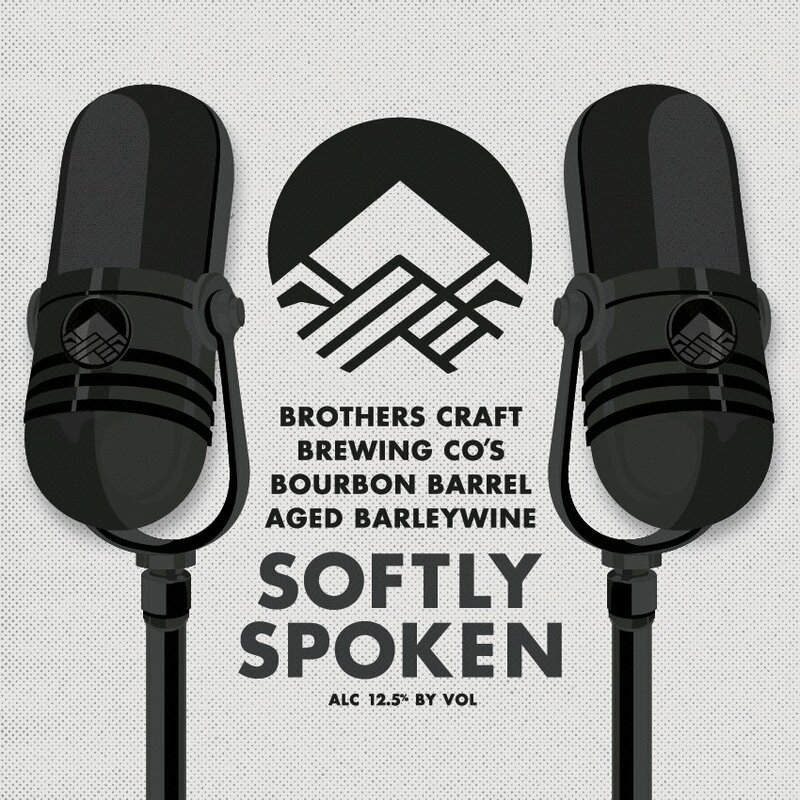 Softly Spoken is a Barleywine that lets it’s character back up it’s hushed name, exuding quaint confidence with the power to back it up. A heavy hitter, this beer heaps on the malt and adds a smoky background best enjoyed as a nightcap around the campfire or as a perfect compliment to some grilled meat. Speak softly, drink confidently. Our flagship barrel-aged project; this Russian Imperial Stout was designed from the ground up to optimize the nine-month aging process. 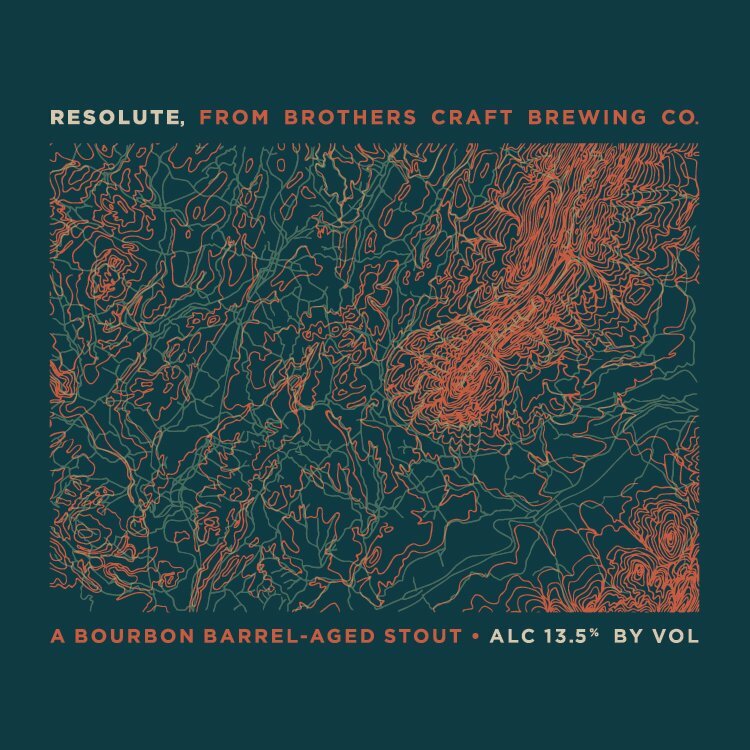 Resolute greets you with a thick, chocolaty head followed by an unbelievably complex harmony of vanilla, oak, chocolate, espresso, and a rich malty base that each clamor for your attention. Resolute is the embodiment of our commitment to you. 6th anniversaries are traditionally the year of giving iron and candy, around here its the year of bringing back our 2013 GABF medal winning Rum Barrel-Aged Belgian Dubbel. This bold Belgian Ale is brewed with centuries of tradition in mind and then aged in freshly dumped rum barrels to add a unique spin on this classic. Bold dark stone fruits are accompanied by fruity esters and a touch of bubblegum, which are perfectly complimented by the sweet rum flavors. Join us in celebrating 6 years of great beers with this classic favorite. North, South, East, and West; those are the Cardinal Directions. What do you do when your compass breaks? Grab a Lodestone and find true north. When it comes to this Bourbon Barrel-Aged Belgian Quad; however, true north leads to Harrisonburg, VA. This full bodied, ruby colored Ale is packed with notes of rich caramel and dark stone fruit. Taken a step further by aging 12 months in Bourbon Barrels, additional layers of bourbon, oak, and vanilla can be found. Whenever you lose your way, just grab a lodestone and set your course.